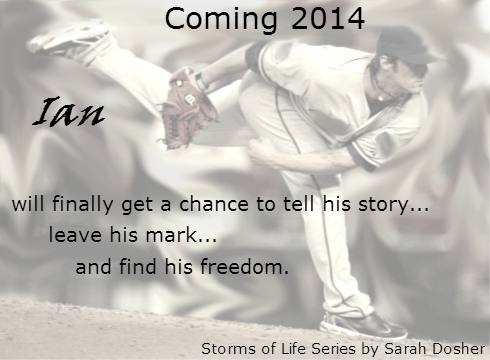 Freedom from the Past is a novel featuring Ian from Haven from the Storm and Sanctuary from the Darkness. Other characters from both novels will also be included. It has a tentative release date of March 30, 2014. Check back for further updates.